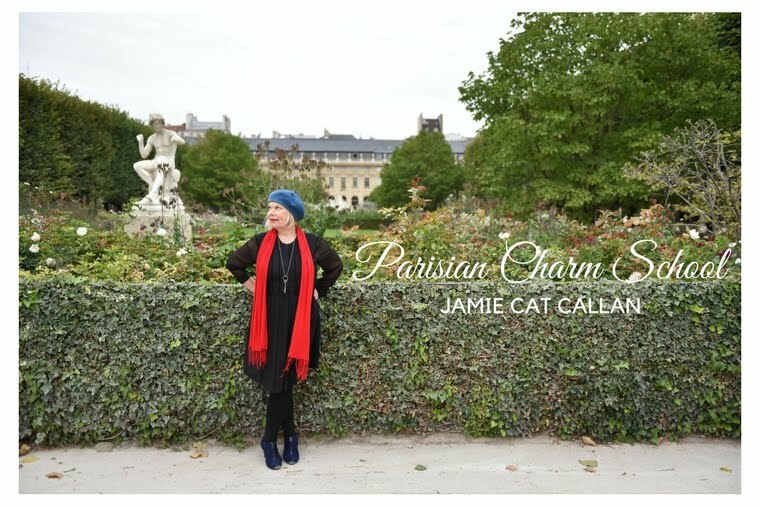 Jamie Cat Callan: Christine Merser Review! of Ooh La La! French Women's Secrets to Feeling Beautiful Every Day. Please visit her delightful blog. Dear Jamie I have just received your book from Irina and at first glance I know I will love it! Thank you so much!